Parasitic DNA in the human genome? Is the human genome full of parasites? This might seem like a ridiculous question but some researchers suggest that it is. The human genome project revealed a large number of transposable elements. These DNA segments copy themselves and move around the genome. 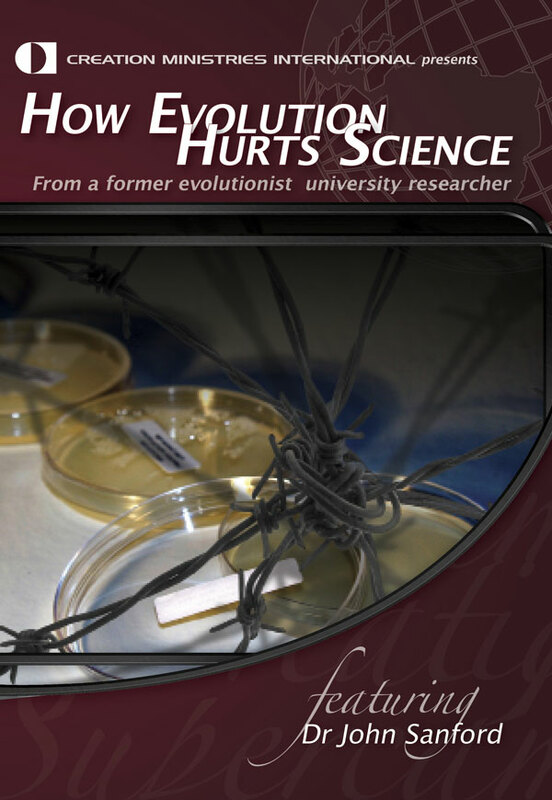 Some scientists claim they serve no function and have dismissed them as parasitic DNA. Some evolutionary scientists claim that similarities with chimps in these supposedly useless bits prove evolution. But new research shows they have functions. One study revealed that transposable elements activate during embryo development in mice, to control gene expression. Another study revealed they activate in gene dense regions to control gene expression. They are not spread randomly throughout the genome as previously thought. So DNA isn't full of parasites at all, but rather many sophisticated ways to control gene expression.